5:00 PM – Perform in field competition. We hope you are able to watch us perform and support the band (Admission: $8.00 for adults, $5.00 for students, children 5 and under are free). 5:30 PM – Awards (Be professional no matter what the outcome). 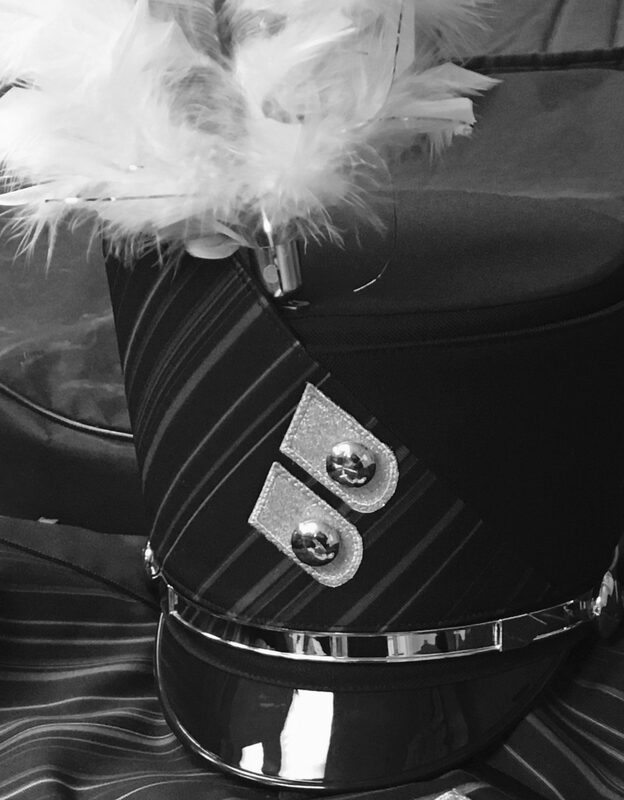 DRESS: Band uniform, 2014 show shirt, black socks, band shoes or Color Guard uniform/costume designated by Miss Sitko. Students are to remain in full uniform when in public (including guides). performance. In reality, you are performing the entire day. Please thank the parent helpers for their hard work and dedication. Do not waste your energy by running around needlessly. Report at 2:30PM regardless of weather conditions. In the case of inclement weather a performance decision will be made by the directors. on the front steps outside the B area. Thank you for all the hard work students and parents have put in so far. We are very proud of the students and hope you enjoy the show!